As a family-run locksmith business, we strive to provide the best in customer service. 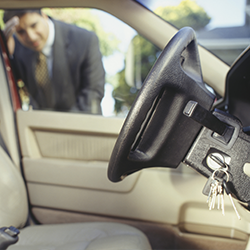 When you get locked out of your car or home, you don’t want to have to wait for hours to get back in, and for every minute you are locked out of your business, you are losing money. We understand that you also do not want to face extra service fees or charges. We will provide you with the best in lockout services, but you don’t have to take our word for it.